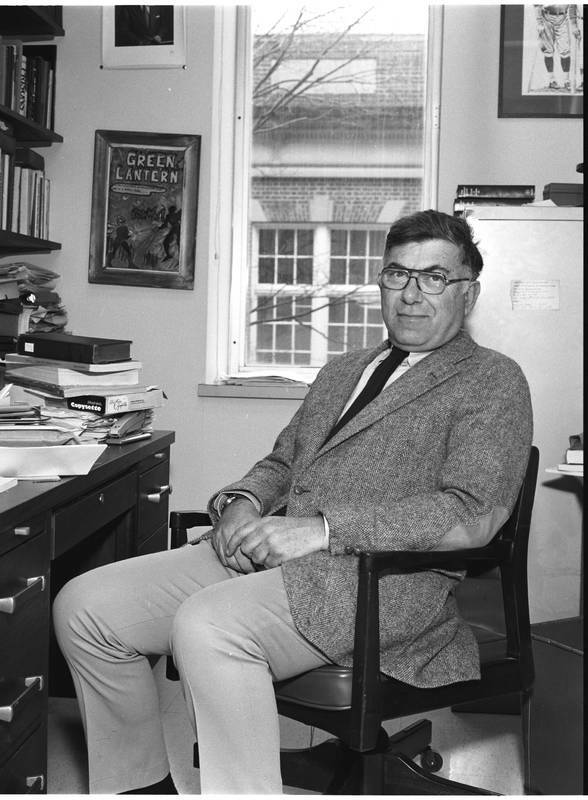 Louis Rubin is one of southern literature’s most important scholars, teachers, and advocates. Born in Charleston, South Carolina, he worked as a journalist and professor before coming to Chapel Hill in 1967. In 1983, he founded the Algonquin Press to give publishing opportunities to young, unestablished southern writers. The Press quickly earned a national reputation and printed the early work of such North Carolina writers as Clyde Edgerton, Lee Smith, Jill McCorkle, Kaye Gibbons, and Robert Morgan.